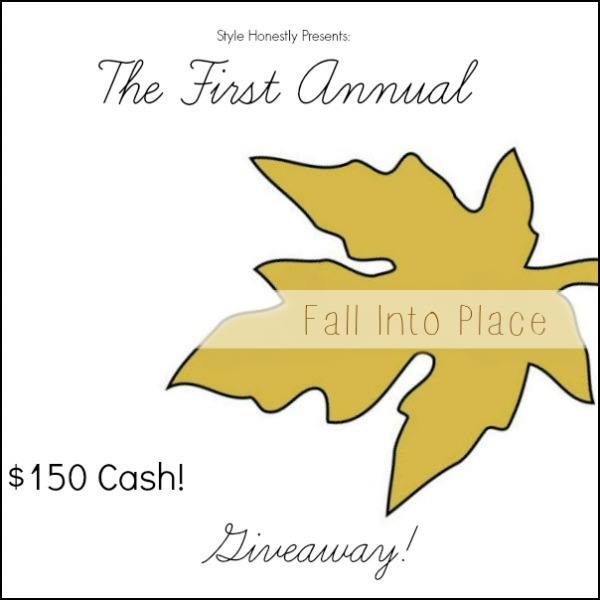 These lovely ladies have teamed up with me to present Style Honestly’s First Annual “Fall Into Place” Giveaway! 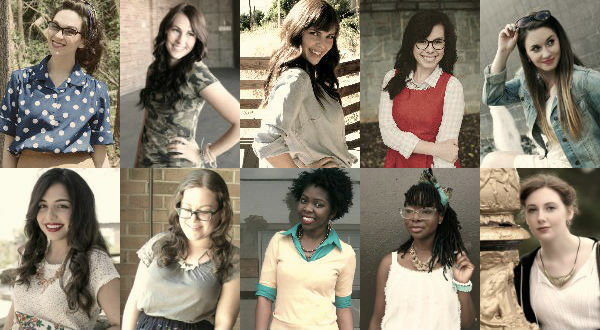 Fall is a time where the colors change and the desire to shop grows stronger. Who wouldn't want a little extra pocket change to help with the shopping!? Just because we love our readers so much, we wanted to offer the opportunity for you to win a little extra from us! This giveaway is open to all and ends 9/11 at 11:59 PM. Good luck! I'm Commenting for the giveaway! Anyway, i am entering and i would might buy flight tickets if i would be the winner !